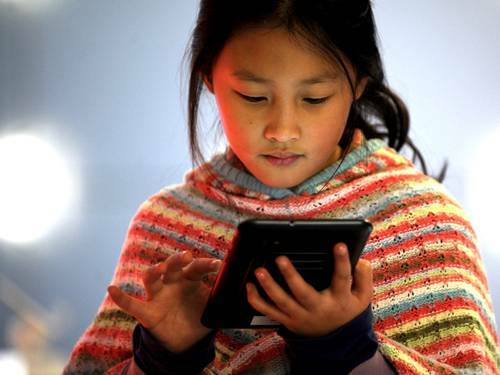 UNESCO is calling for candidatures for the 2016 edition of the UNESCO King Hamad Bin Isa Al-Khalifa Prize for the Use of Information and Communication Technologies (ICTs) in Education. Latest submission date is 30 September 2016. Funded by the Kingdom of Bahrain, the UNESCO King Hamad Bin Isa Al-Khalifa Prize was established in 2005 to recognize innovations in teaching and learning that leverage technology to improve educational outcomes. National Commissions of the Member States of UNESCO and International Non-Governmental Organization (NGO) maintaining official relations with UNESCO are invited to solicit, nominate and submit candidatures for the Prize. Self-nominations without an endorsement letter from a National Commission or an International Non-Governmental Organization (NGO) in official partnership with UNESCO cannot be considered. Two prizewinners shall be designated by UNESCO's Director-General on the basis of the recommendations of an international jury. Each winner will receive a monetary award (USD 25,000) and a diploma. Individual new users should request an account and online submission form via link.